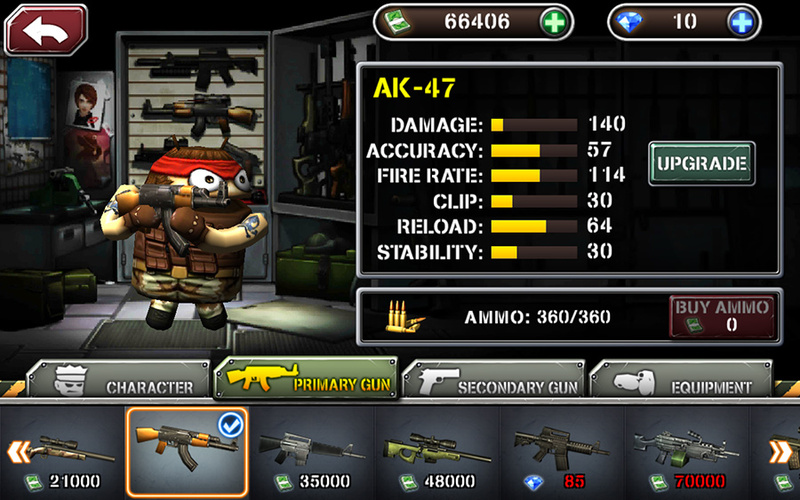 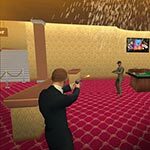 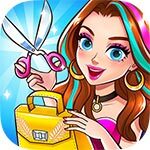 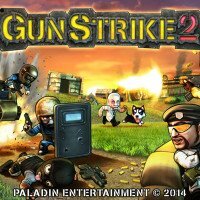 Play Gun Strike 2 with our money mod! 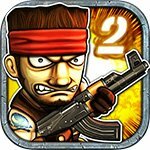 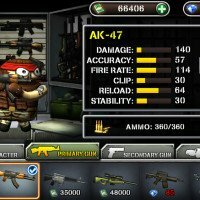 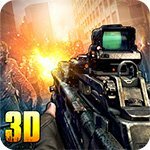 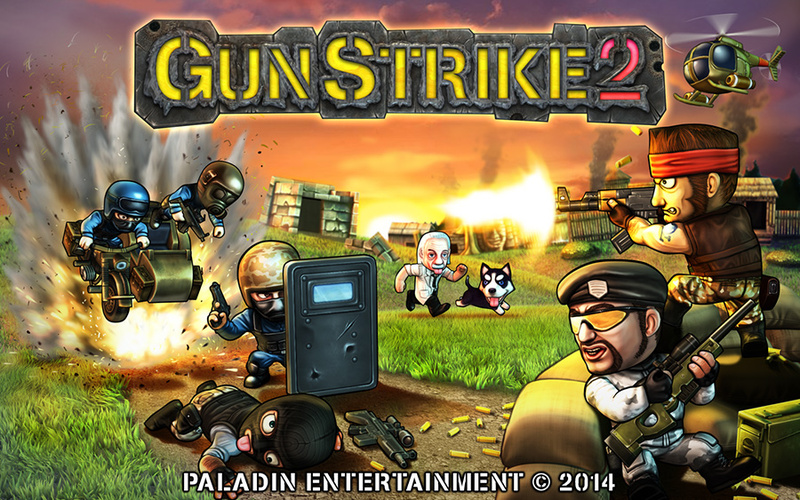 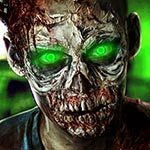 Gun Strike 2 is a third person shooter that has been designed by the fans of FPS, shooting and action games, for the fans of similar genres. 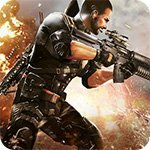 You will live through the life and missions of a mercenary that is equipped with all kinds of weapons and is challenged with various assignments that only he has the skill to complete. 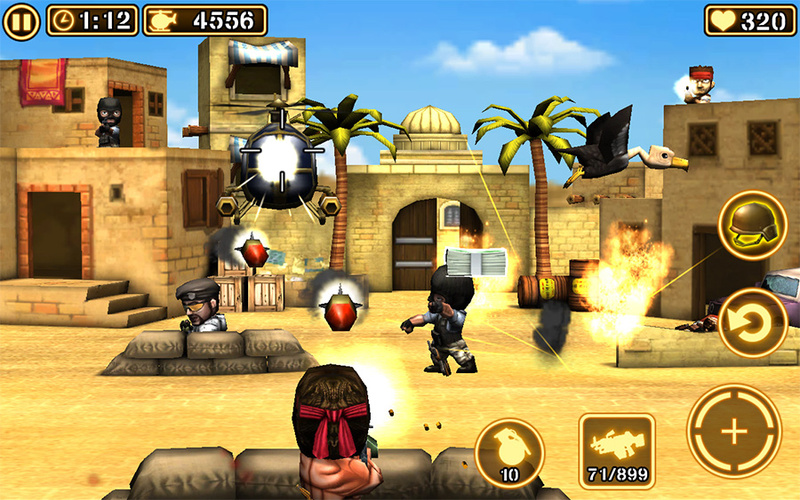 There will be 27 different types of mercenaries, 41 types of weapons and grenades to choose from, and once you do, all you have to do is pull the trigger.